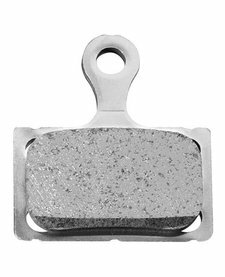 Shimano K02S disc brake pads, resin compound with a steel backing plate. Suitable for BR-RS805 and BR-RS505 brake systems. 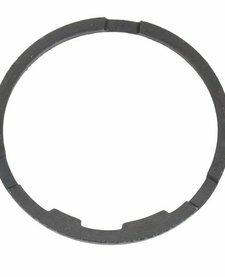 Shimano freehub body spacer, required if you are using a road 10 speed cassette on an 11 speed freehub body. 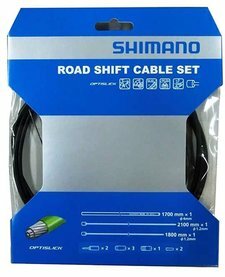 Super slick Shimano Optislick gear cable set. 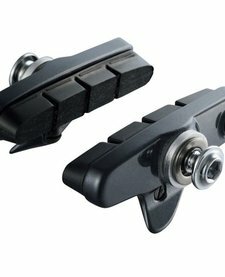 Comes as a full set (for front and rear gears), including inner cables, outer casing and ferrules. 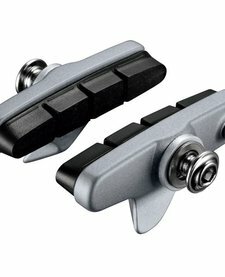 Essential for Tiagra 4700 and 105 5800 groupsets.